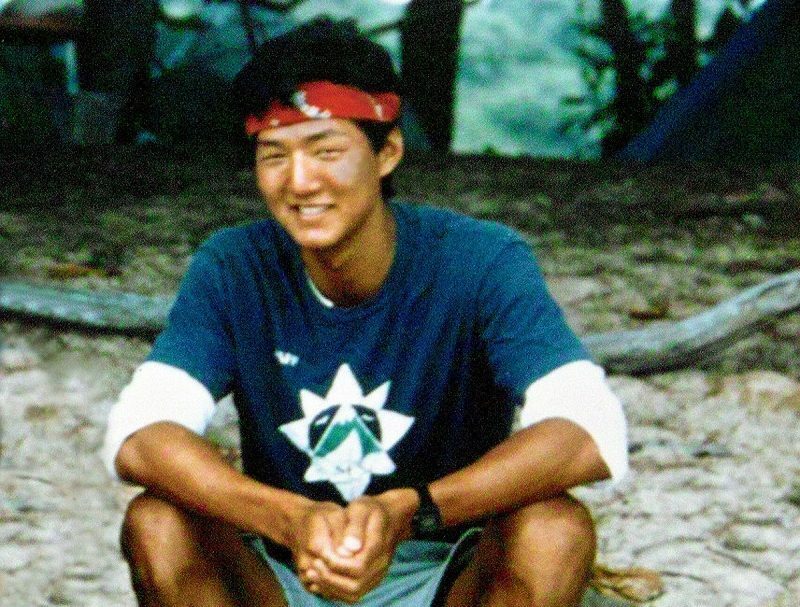 Stephen Lee was a passionate environmentalist who served SFS in several ways – as a student in Mexico (‘86), an intern in Kauai the summers of 1987 and 1988, and a faculty assistant in the SFS Marine Mammals program on the Big Island in the spring of 1989. An endowed scholarship fund was established in his memory by his mother with funds earmarked for Steve’s care during his illness. It is awarded to a student expressing a deep interest in the marine sciences. Currently, applicants to Panama and Turks & Caicos programs may be eligible. To join the Lee family in building The Stephen F. Lee Memorial Scholarship, you can Donate Here. In order to accurately designate your gift, please choose “The Stephen F. Lee Memorial Scholarship” from the drop down menu. Please indicate on the check that the gift is designated for The Stephen F. Lee Memorial Scholarship. Alternatively, you may call SFS and we will take your credit card donation over the telephone: 978.219.5141. Donors will receive an acknowledgement from The School for Field Studies. All contributions are tax-deductible to the extent allowed by law.